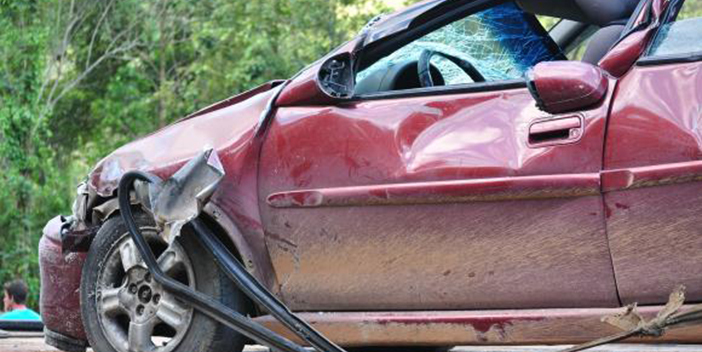 Persistent pain is common among the nearly 4 million Americans who arrive each year at hospital emergency departments (EDs) after car crashes. A new study in the journal Pain that compared the two most common pain-relief drugs—NSAIDs such as ibuprofen and opioids such as oxycodone—found that the risk of reporting persistent pain six weeks after a crash was not statistically different among patients prescribed either medication at the ED. What did differ significantly was the likelihood that people initially prescribed opioids, which can be addictive, would still be using them by that time. “You’d think there would be a wealth of studies comparing our ‘go-to’ pain meds, but there just aren’t,” says Francesca Beaudoin, MD, lead author of the study, assistant professor of emergency medicine at Alpert Medical School, and an emergency physician at Rhode Island Hospital.